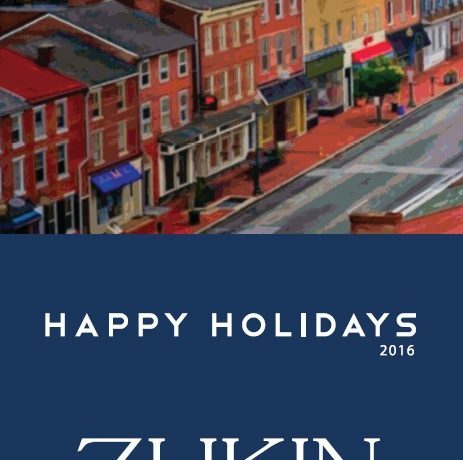 Zukin Realty values building community. That’s why, in lieu of business gifts this holiday season, we are donating our holiday gift budget to a deserving local charity, Home of the Sparrow. Please consider joining our efforts. Zukin Realty Donates to Home of the Sparrow and Human Services, Inc.